Music Performance. Playing for over 25 years, he has a lot of performing and teaching experience. 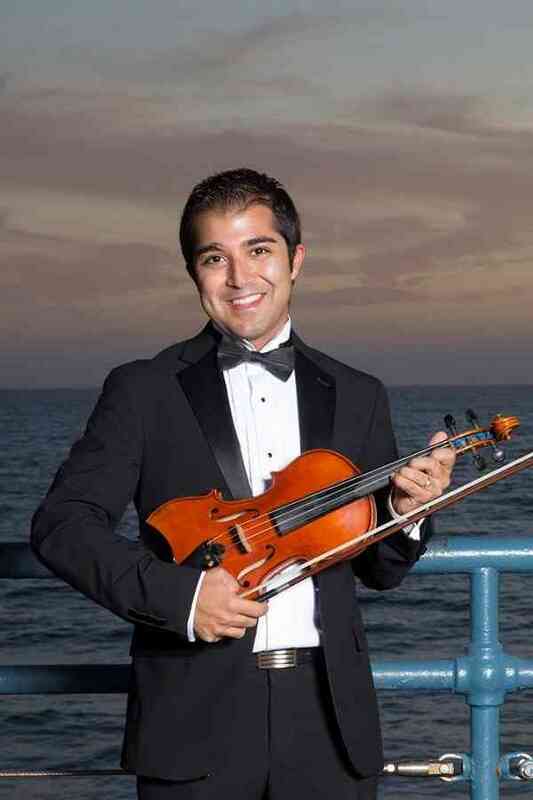 Currently, he is the second violin principal assistant in Santa Monica Symphony Orchestra and First Violin player in San Fernando Valley Symphony Orchestra.  Music Education Coursework at California State University of Northridge (CSUN) Teaching Credential program.